Whenever we do any spiritual practice then definitely we light the lamp and that lamp burn due to any butter or oil. Therefore all different -2 spiritual practices required different -2 clarified butters or oils to complete spiritual practices successfully. - First of all Cow Clarified butter lamp helps us to complete all white magic spiritual practices. Whenever do the practice, light the cow butter lamp and then do that practice. By this way you will have all accomplishment (Sarv Siddhi) definitely. This contains all white magic powers in it therefore we must use this at home for all such white magic powers. - Buffalo Clarified Butter has the Majestic (Rajsi) Powers. These are down to white magic powers and on second stage. 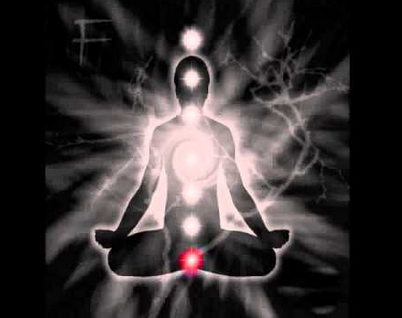 These powers are also very effective and show the result very fast. - Sheep Milk Clarified Butter lamp provides the peace to invisible powers available at homes, no matter who those are. Invisible powers mean the powers which are available at home with us but we cannot see them. But they always affect the peace and happiness of our home. So we must do practice or Pray for them with Sheep Butter lamp. 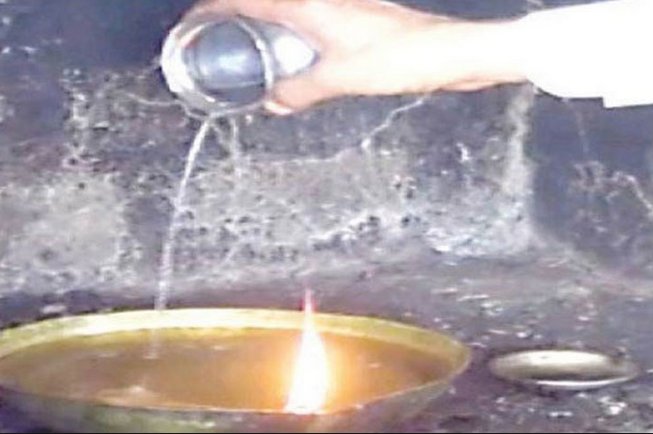 - Sesame Oil Lamp is very helpful to fulfil our all wishes. Whenever we do the spiritual practice for our any wish then use always sesame oil lamp. If we wiped with salty water then this spiritual practice will be very fruitful for us. - Mustard Oil Lamp is the symbol of all Black but supernatural powers. All types of Black Tantrik powers, Mashani powers and Ghost Phantom powers move on the base of mustard oil lamp. Also with the help of mustard oil lamp practisers can evocations the Maha Kali or Kaal Bhairava. Spiritual Practice with mustard oil lamp will automatically protect us from all types of evil powers and black magician attack. Then you don’t require doing anything special to protect ourselves from evil powers. So with the correct use of butter and oil lamp use, you can move in right direction and can have your desire result very fast. Practicing this way will provide you highly supernatural powers which will help you in all field of life. Correct and Effective Spells Casting.